In conjunction with the theatrical release of Martel's new film Zama, Film Society of Lincoln Center is hosting the retrospective of one of the most important, daring filmmaker working today. My first encounter was with her much celebrated third feature, Headless Woman/La mujer sin cabeza. It didn't make much impact on me then. I thought the satire on upperclass Argentinian society was, if not cinematically daring, maybe too little on-the-nose. I had no point of reference since I've never seen her previous two films. 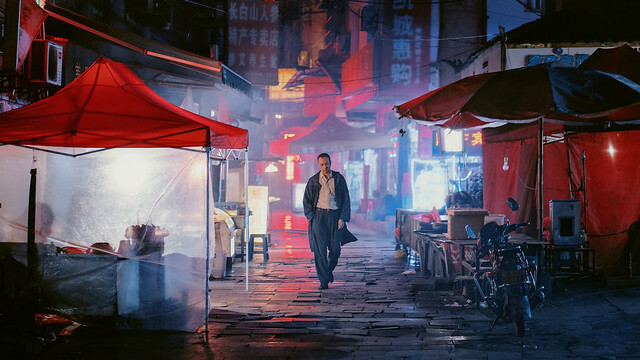 It was a German director, Christoph Höchhausler (I am Guilty, The City Below, considered as one of the key members of what critics termed as the Berlin School), who told me that Martel is the filmmaker he admires most when I interviewed him while he was in town three years ago. He pointed at the poster of La ciénaga on the wall of Silversalt PR office in midtown Manhattan, when asked what his favorite film was. Indeed, watching La ciénaga changed everything. Its visual/aural examination of dark and complex underbelly of Argentine bourgeoisie was an eye opener. As an adventurous cinema lover, La ciénaga offered everything I was looking for in cinema. Then Holy Girl, holy moly! I can stress enough the greatness of Martel who is quite possibly the greatest living filmmaker of our time. I can't find what I wrote about Headless Woman, but here are the my reviews of her other three films for your reading pleasure. 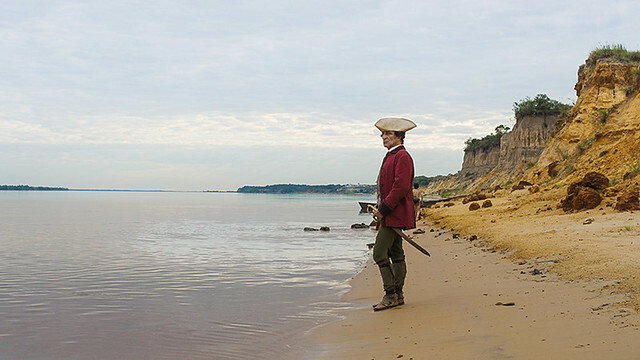 Watch Zama on the big screen if you can. It will change what you think of cinema once and for all. 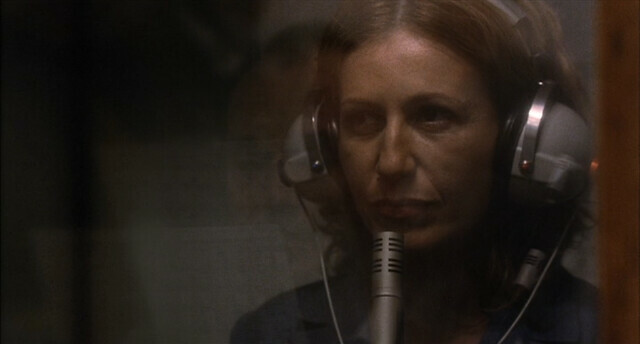 Compared to bombastic, unsubtle satires and social commentaries that we are used to, Lucrecia Martel puts some perspectives on how they should be done, masterfully in La Ciénaga (The Swamp). Taking place in the decaying manor in the jungle in one unbearably hot and sticky Summer in Argentina, the film illustrates the murky underbelly of bourgeoisie without delving into surrealism or making caricatures out of characters. Mecha (Graciela Borges) is seen sunbathing while drunk along with the rest of the inebriated grownups of the house by the pool side. After demanding ice cubes for her wine, she slowly rises in her stupor, tries to collect filthy wine glasses, drops them, falls on top of the shards. The rest of the family are not much better. The emasculated, husband keeps dying his hair and staining the sheets, the 15 year old Momi (Sofia Bertoloto) is obsessed with the pretty native housemaid Isabel (Andrea Lopez), the older daughter Vero (Leonora Balcarce) flirts with her ne're-do-well grown up brother José, who's living with a much older family friend, Mercedes in Buenos Aires, visiting after Mecha's fall and doesn't seem to have problem jumping in mother's bed for a cuddle. Young Joaquin lost one of his eyes while horsing around in the jungle with other boys. Tali (Mecedes Moran), concerned cousin of Mecha shows up with her family (a grumbling husband, 3 girls and one boy who figure largely into the story later on), not only to check on her cousin but also use the pool for kids who are bored out of their minds. The said pool, neglected and not cleaned for years, is filthy, murky grey disease breeding ground. Isabel warns Momi not to go in there- she might catch something terrible. The contempt for native population is totally out in the open from Mecha down to Joaquin, casually calling them savages and accuse Isabel of constantly stealing towels. With TV always in the background, everyone, across the social strata, is drawn in by the news of appearance of Virgin Mary on top of a cement tower. With amazing array of characters and richly contrasting social stratification not only in a familial but geographical and cultural, La Ciénaga is a complex examination of a society still steeped in colonial legacy and religion. Amalia (María Alche), a sullen teen girl, lives with her divorced mom Helena (Mercedes Morán) in an old hotel with a thermal pool where mom works as a representative. She attends bible study group with her catholic school girl friends and recite prayers under her breath obsessively. Lately, she is obsessed with 'vocation'. A ear-nose-throat doctors convention is taking place in the hotel. Amalia finds herself being an interest of Dr. Jano (Carlos Belloso), a married man with kids, when he rubs against her bottom in the crowd gathered for a theremin player just outside the hotel. On the verge of sexual awakening with the help of a promiscuous, gossipy best friend Jose(fina), the experience leaves her not repulsed but curious. She soon becomes obsessed with Jano, sneaking into his shared room, smelling his shaving cream, following him and spying on him at the poolside. Whatever this man means to her, her obsession becomes her 'vocation'. Jano's guilty conscience is not helping Amalia's cause. To make matters worse, Helena finds him attractive as well.